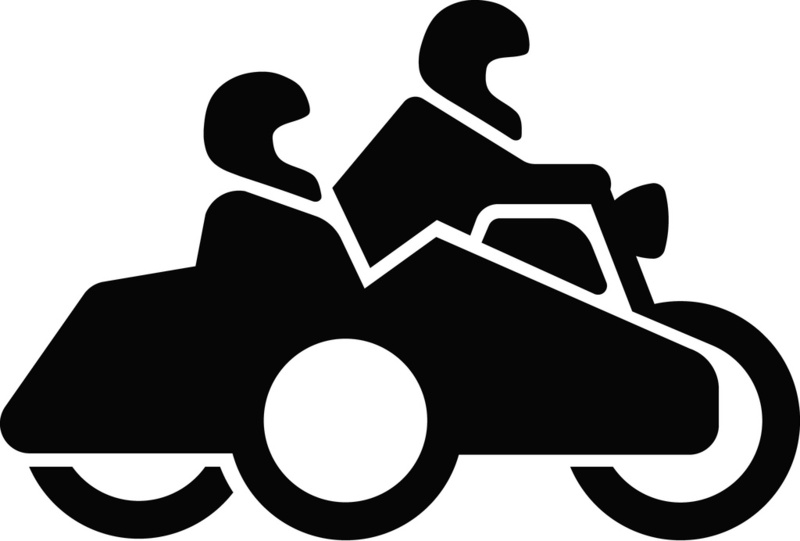 If anybody is interested, I just finished working on a sidecar logo. You can have it cut, printed or have a T-shirt made. I made up this one a while back. This one is interesting because you always see sidecar's logos from the side. Are you planning to do anything with it? T-Shirt, sticker? 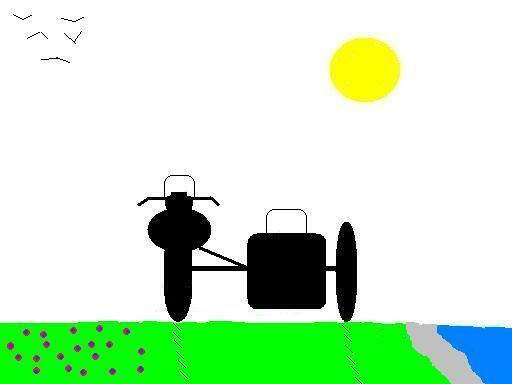 Just something I did in Paint one day while waiting for some reports to run, no plans for future use.